This honey Greek salad dressing recipe perfectly garlicky, tangy, bursting with oregano and sweetly balanced with honey. 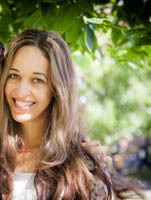 Drizzle it on my favorite healthy kale Greek salad or use it as a sauce or marinade for fish and chicken. Prepared and ready in 3 minutes, keep it in your fridge for 1 month and enjoy! This recipe will make you never buy ready made dressing again! I know I know, who makes salad dressings when they’re everywhere and are affordable??? Well, I will say this, not all salad dressings are made the same, taste the same or even “are” the same! 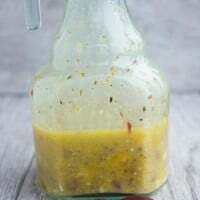 And while you may be thinking it’s ok I don’t mind my store bought dressing, I will say another thing : Try this recipe once and it will change your mind! All you need is any container that has a lid : class jar or plastic box, anything. 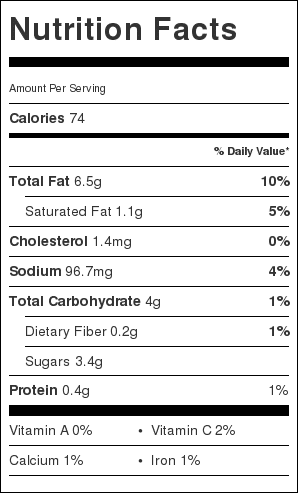 You add all the ingredients to the container, then firmly place the lid on and seal the container. Then shake shake shake for a few seconds until the dressing is emulsified and ready! taste the seasoning and use in many many ways..
Drizzle it on my healthy kale Greek salad, or use it as a sauce on grilled or roasted fish, chicken or meat. Add extra garlic and lemon juice to it and use it as a marinade, add some sour cream or mayonnaise and turn it into a creamy dressing or sauce or spread it on your favourite sandwich, or add it to cream cheese and transform it into a dip..the possibilities are endless. And it all starts with 3 minutes in the kitchen, double or triple this recipe and keep it in the fridge for a month. Just shake it again every time you use it. I love the addition of honey to this dressing, it makes it unique and it really balances out the garlic, oregano, feta and lemon juice. Enjoy! 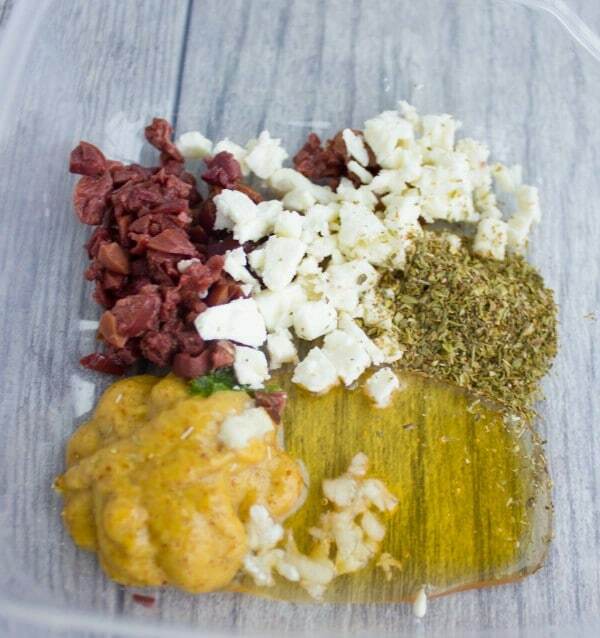 Place all the ingredients in a container that has a lid. 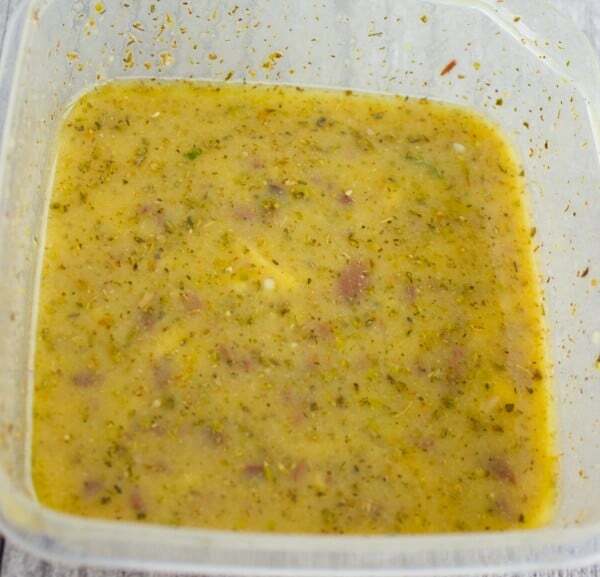 Seal the container tightly with the lid and shake the dressing vigorously for a few seconds until it emulsifies and becomes homogenous. Serve, or store in the fridge for up to a month. Shake well each time you use it. Best ever! 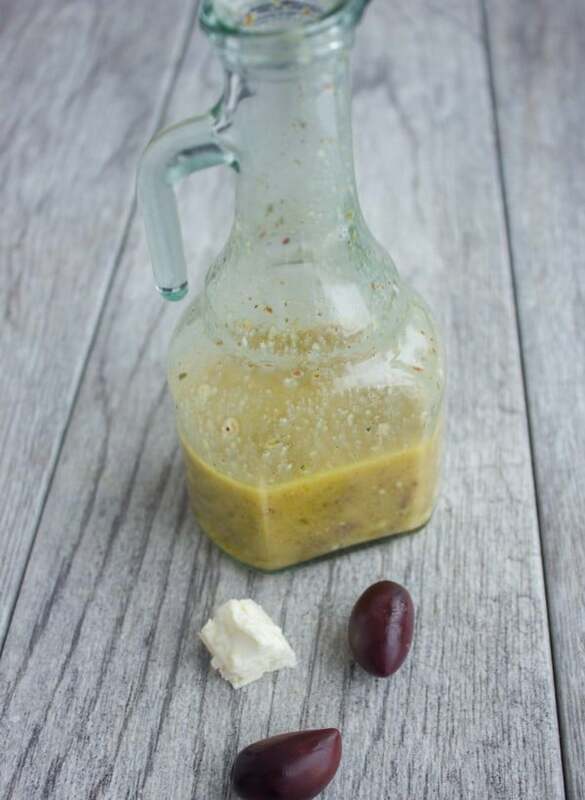 Sweetness of the honey mustard along with the feta cheese and olives was out of this world, was just great with the quinoa pomegranate salad you posted recently. Thanks! So glad you enjoyed it that much! 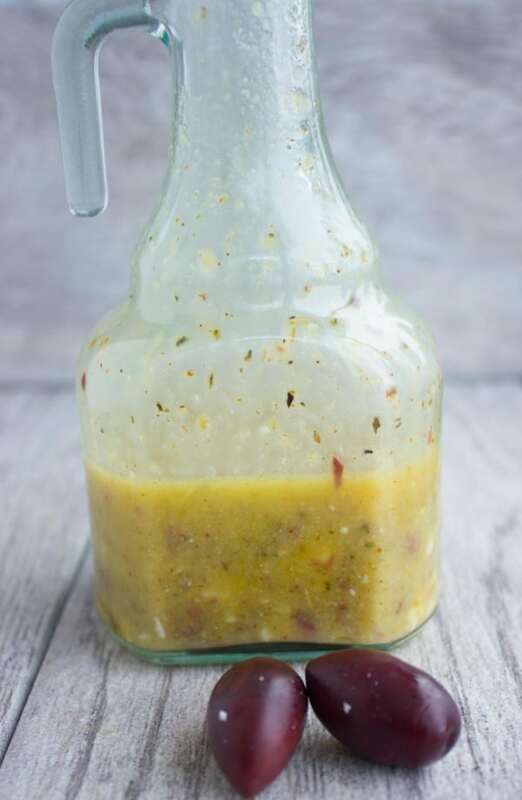 It’s a great dressing to make in large batches and store in the fridge for last minute meals!